Scania’s focus is firmly fixed on sustainability with the aim to drive the shift towards sustainable transport solutions and as a result will be showcasing range of vehicles powered by alternative fuels and cabs perfectly suited to inner city applications. See Scania’s future-orientated city trucks including the L-series, a cab series developed specifically for urban transport. A range of dedicated gas powered vehicles, which offer a here and now solution to sustainable urban transport and a carbon dioxide reduction of up to 15% with natural gas and up to 84% with biogas, will also be on show. Expert Scania staff are on hand to answer questions. 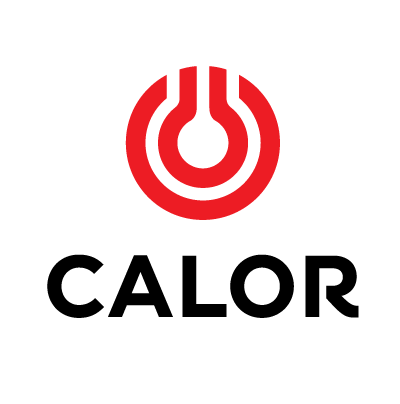 The official seminar sponsor for the 2018 Expo, Calor will be on stand S01, promoting its sustainable fuels for freight operators. 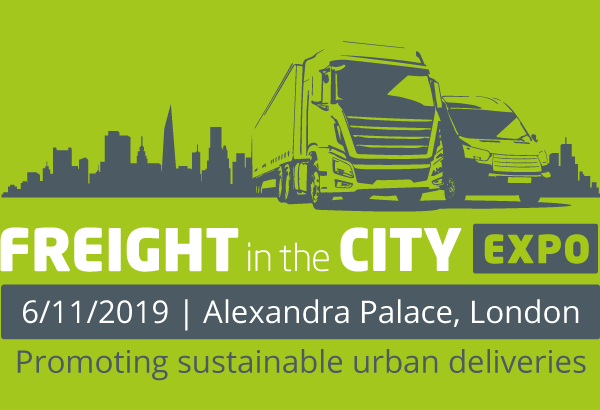 The organisation will showcase how its competitively-priced fuel solutions – including liquefied natural gas (LNG) and new BioLPG – provide a low-carbon and cleaner option for hauliers operating in clean air and low emission zones. Many manufacturers, including Volvo Trucks, Iveco and Scania, are now offering gas trucks in the UK as part of their fleet ranges. Offering economical and efficient alternatives to conventional fuels, Calor LNG and BioLPG deliver sustainable solutions to hauliers, without impacting on vehicles’ performance. The objective of the Noise Abatement Society is to raise awareness of, and find solutions to, noise pollution and pollutants related to solving noise issues, for example light disturbance and air pollution. Our work helps to relieve the physical and mental distress and ill health which noise and related pollutants cause and which profoundly affect public health, productivity, the quality of human and wildlife. Now celebrating its 50th year, the Society was established in 1959 by John Connell OBE who successfully lobbied the Noise Abatement Act through Parliament in 1960, establishing noise as a statutory nuisance for the first time in the UK.